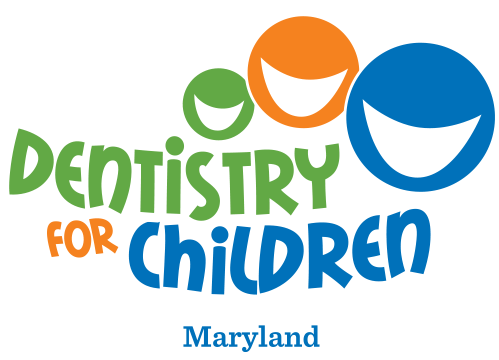 elementary schools to give oral health lessons. She takes pride in getting to know all of her patients, and ensures that each visit is a comfortable and positive experience. 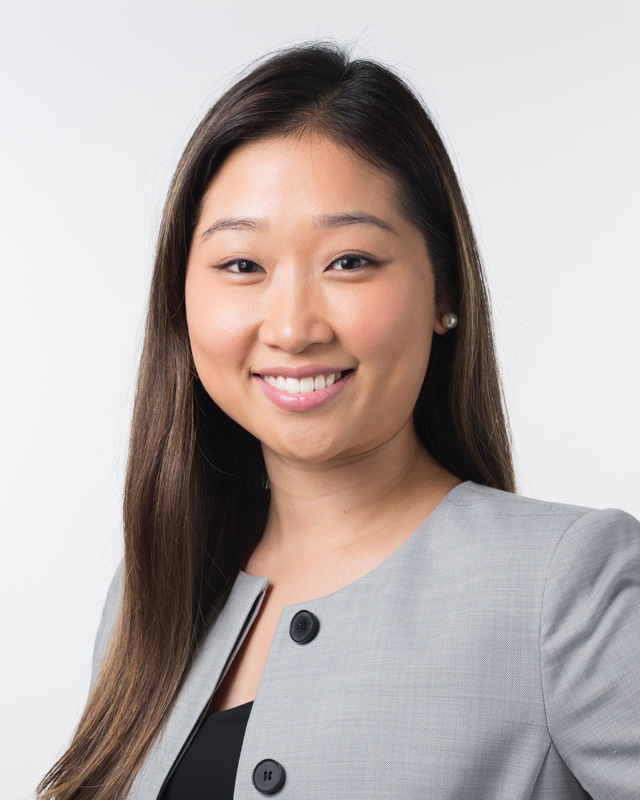 Outside of dentistry, Dr. Rhee enjoys traveling, hiking, yoga, eating and spending time with her family and friends.